That’s quite an endeavor, and the question one can particularly ask is whether the entire server infrastructure will get an upgrade as well, moving those classic games now in 4K to the Blizzard Launcher. That in particular has not been clarified by Blizzard Entertainment, but certainly would be a great question to ask. If you like wearing many hats, know small teams are the most effective, and look forward to challenges that will create millions of new adventures for our players, we would love to hear from you. 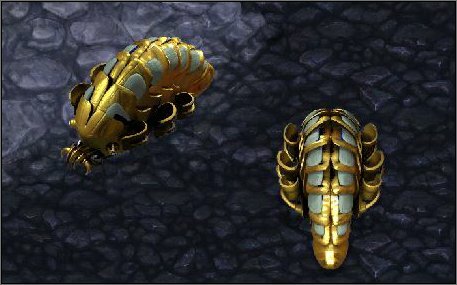 What would Diablo II Remastered or Warcraft III Remastered look like? 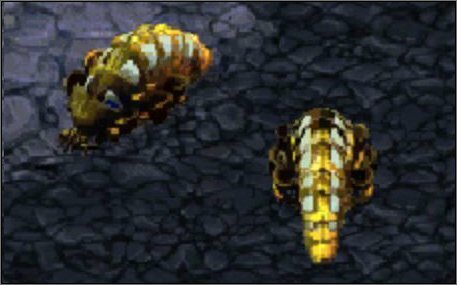 Let’s take a look at the StarCraft: Remastered samples. 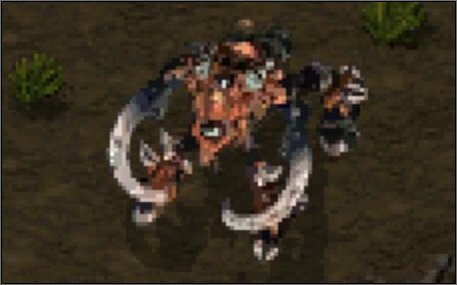 Blizzard won’t change the basic look. Just refine it to look great in 4K Ultra HD. The gameplay will be the same as the old experience. The video interview at the bottom of this page says a StarCraft player playing the SD version against a player playing the HD version will have the same gameplay experience. Both SD and 4K players can play against each other in the same match with no difference other than the graphics quality. Thus, we will have the same old gameplay experience of Diablo II and Warcraft III, except the graphics will be high-resolution for 4K Ultra HD. 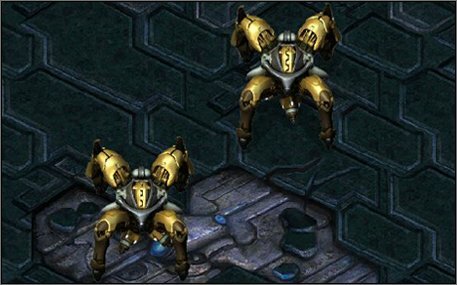 Learn more about the StarCraft: Remastered at the official site. Again, Blizzard Entertainment has not officially announced Diablo II: Remastered nor Warcraft III: Remastered. **Title changed to “hints” as requested by _Enferian_ and other redditors. 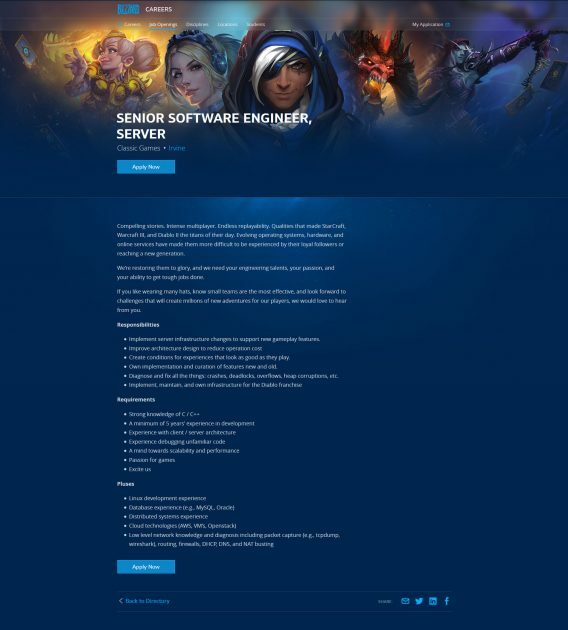 A fan going by SharkyIzrod pointed out that Blizzard Entertainment used the same flavor text of this job posting quote-by-quote back in 2015. Though, delisted long ago, I found it via the Web Archive. That old job opening was originally posted on November 4, 2015. The only thing that is not quote-by-quote is the Pluses, and a few words in the requirements. 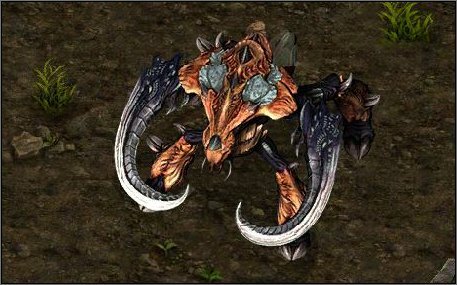 This might dishearten some people, but obviously, that 2015 job opening was for the Classic Games team that eventually started developing StarCraft: Remastered back then. Now, here is the thing… the job opening of my article was last cached by google on April 14, 2017. That was April 2017. 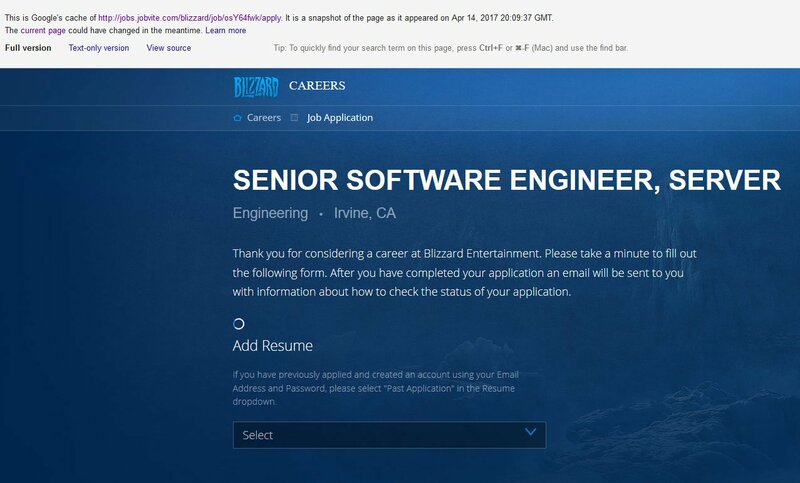 The Blizzard Careers Team posted it again, 3 weeks ago, in Linkedin. It is June 17, 2017 and the job opening is still listed, which means the position hasn’t been filled. These pages are delisted when the position has been filled. 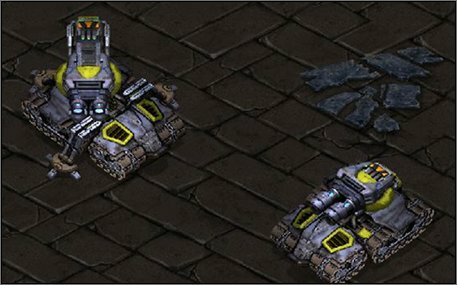 The StarCraft: Remastered is shipping on Summer 2017. The job opening doesn’t specify that it is a temporary job. At this point, it is safe to say that the new job posting is for the next Classic Game project after StarCraft: Remastered is shipped. 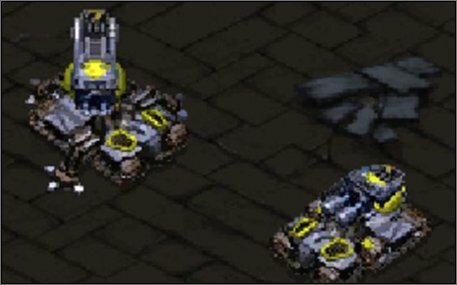 Researching online I stumbled upon a recent video interview by Yahoo eSports discussing StarCraft: Remastered with senior producer Pete Stilwell posted in YouTube on April 13, 2017. So it is not a matter of “IF,” but a matter of “WHEN” Diablo II and Warcraft III will get the Remastered treatment. 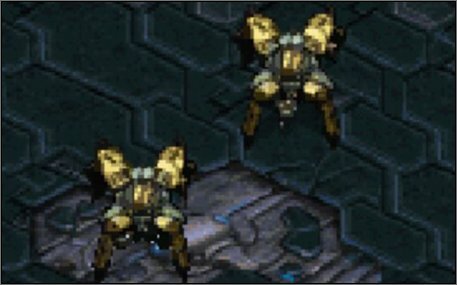 The video interview says it took the Classic Games Team one year to make the StarCraft: Remastered. Currently, there are 20+ developers in the Classic Games Team. The full video interview can be watched here. A job opening was posted by Blizzard Entertainment, requesting for a UI/UX Visual Designer. Now … why would Blizzard hire this specific designer for, for a game that was released in the early 2000s? Unless … Blizzard is remastering Diablo II or Warcraft III to support 4K? 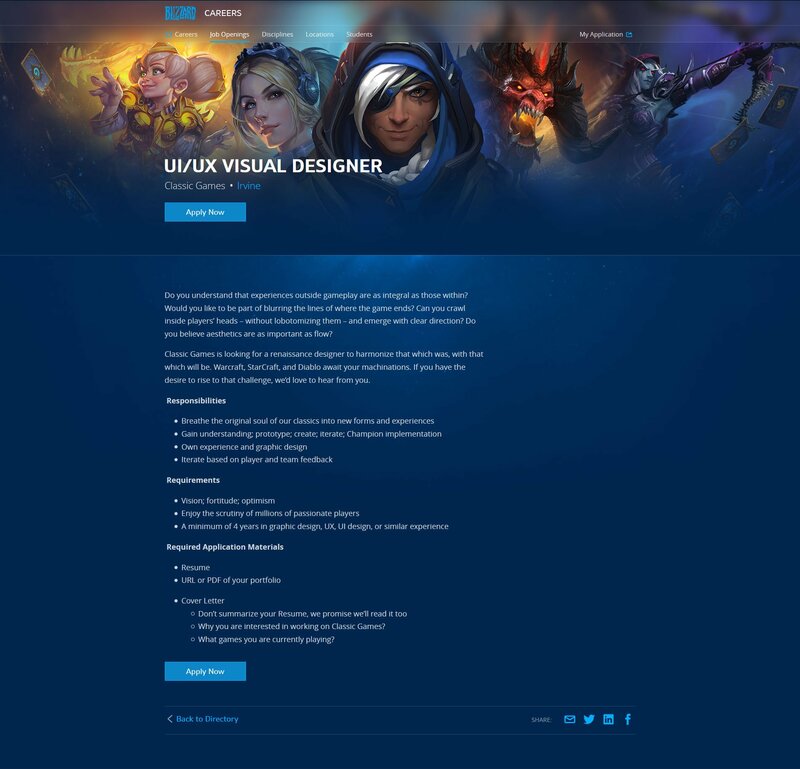 Looking up online, this UI/UX Visual Designer job opening was posted on May 23, 2017. A Classic Games Team member, Brissia Jimenez, posted on her Twitter the candidate will work with her. Why does this matter? 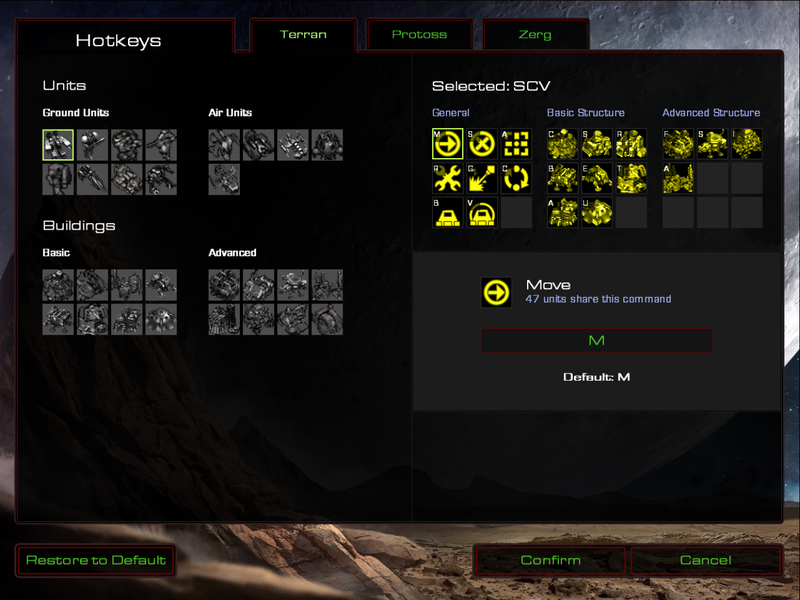 Because the StarCraft: Remastered UI/UX is already finished, and the game is shipping in a few weeks (Summer 2017). Do you understand that experiences outside gameplay are as integral as those within? Would you like to be part of blurring the lines of where the game ends? Can you crawl inside players’ heads – without lobotomizing them – and emerge with clear direction? Do you believe aesthetics are as important as flow? Classic Games is looking for a renaissance designer to harmonize that which was, with that which will be. Warcraft, StarCraft, and Diablo await your machinations. If you have the desire to rise to that challenge, we’d love to hear from you. Why you are interested in working on Classic Games? What games you are currently playing?